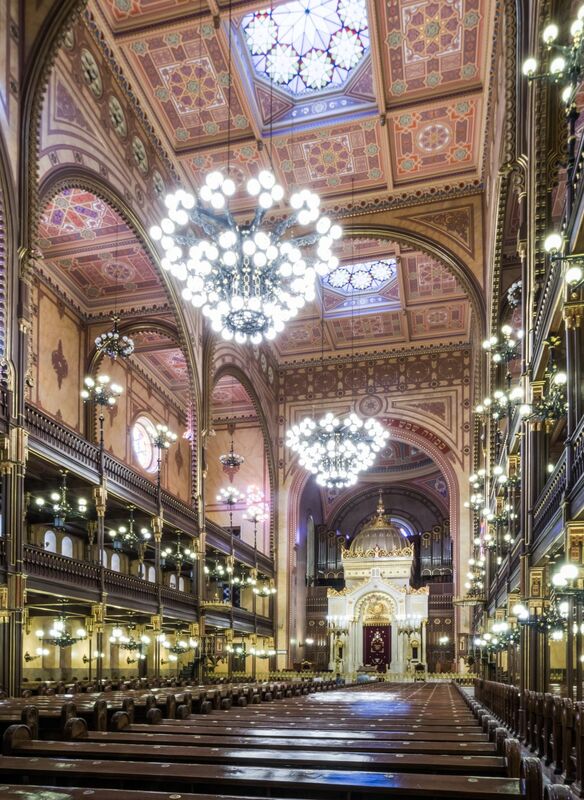 Budapest has the biggest Jewish community in Central Europe, with an active religious, artistic and historical heritage. Knowledgeable and enthusiastic local guide will lead the tour , sharing stories of the Jewish Quarter’s history and architecture. 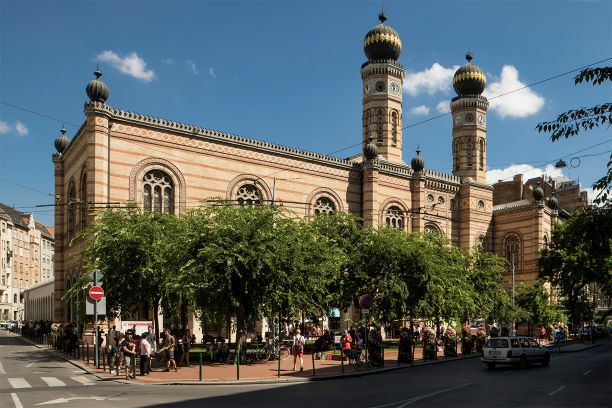 The tour includes a visit to the world's second biggest Synagogue, the memorial garden, the Jewish Museum, the Jewish Cemetry behind it and a walk within the Jewish district. 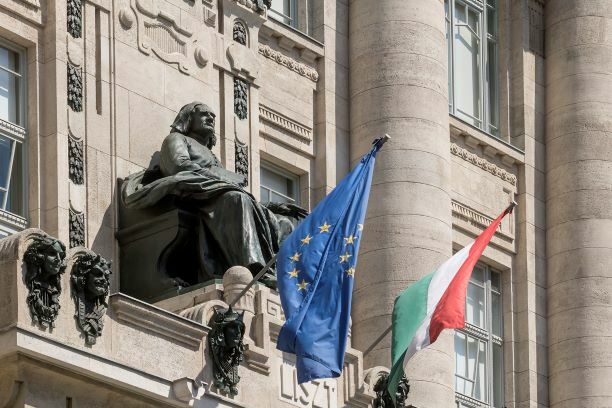 The Academy of Music is one of Europe’s oldest institutions of musical higher education and Hungary’s longest standing concert venue. Its founder father is the piano virtuoso, composer, conductor, teacher, author and philanthropist, Franz Liszt itself. 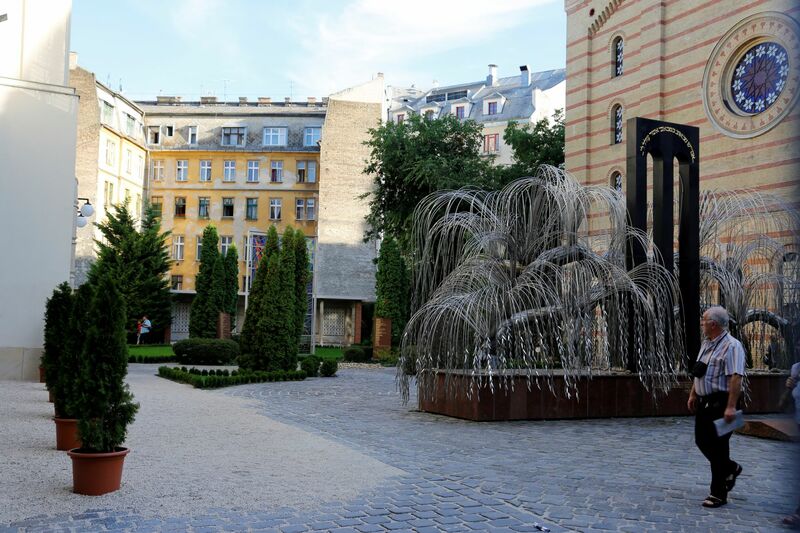 Walking tour in the small, historical streets of the Castle district with our expert guide who will tell not only the history of the site but also the stories of the Jewish community. 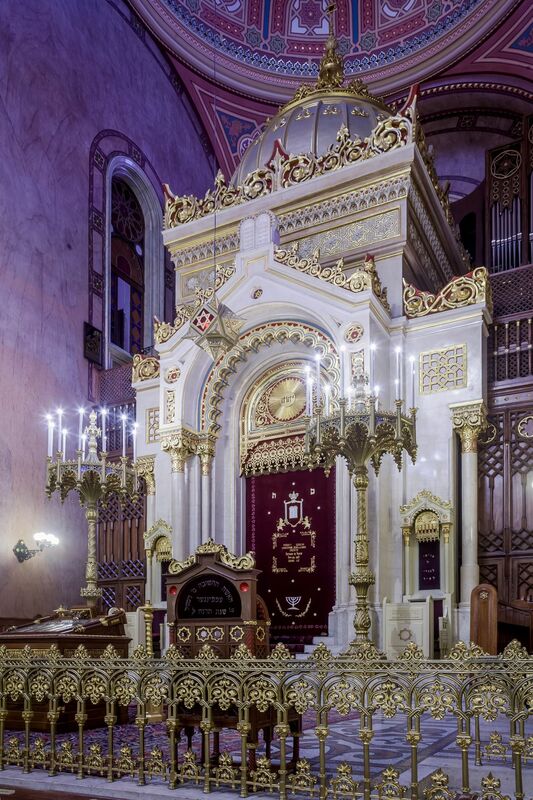 Visit to the oldest synagogue of Budapest situated in the north part of the city. It is one of the finest examples of Classicist-style architecture. 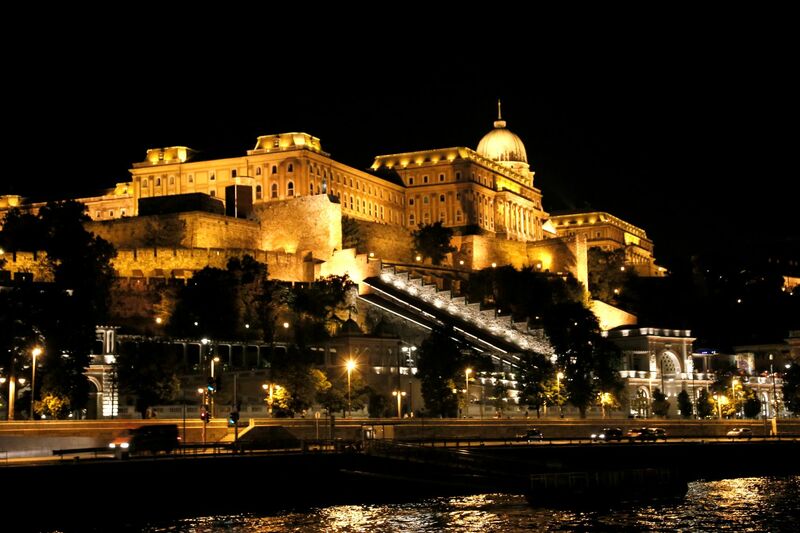 This is a unique sightseeing programme discovering the city from a different perspective. 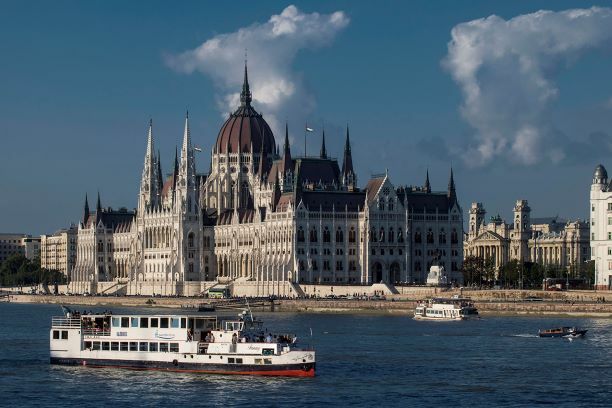 Explore Budapest's main riverside attractions and scenic panorama: the fabulous uphill castle, the iconic Chain Bridge, the second biggest Parliament building in Europe, the Margaret Island, the modern building of the Palace of Arts. 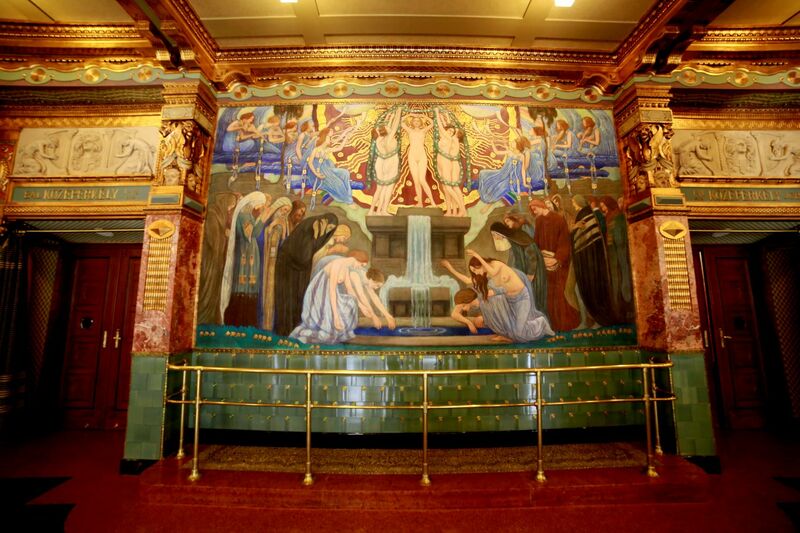 The scene is especially beautiful when illuminated in the evening. 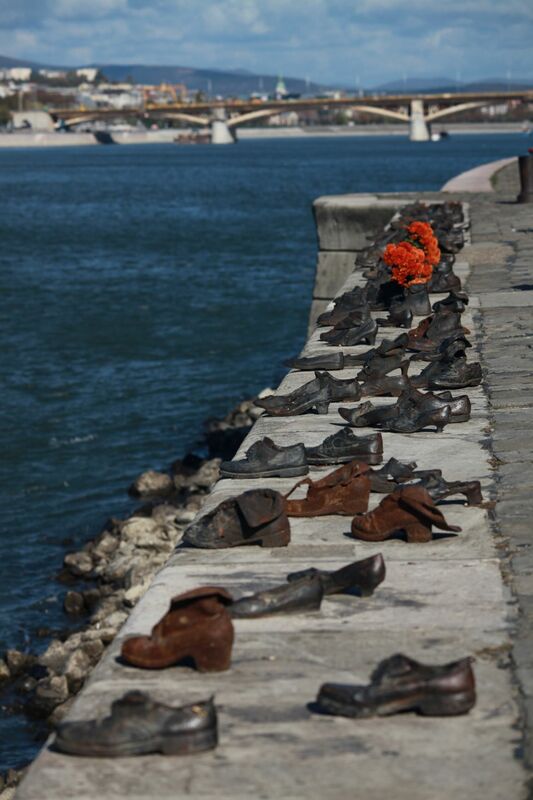 The Holocaust Memorial Center is one of the few institutions in the world, established by the state that focuses entirely on Holocaust research and education. 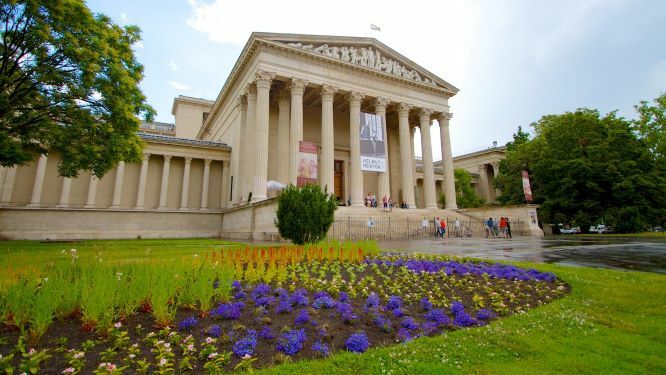 Private tour, led by an art historian, around the highlights of the museum, also featuring a short klezmer concert complementing the artistic experience. A culinary journey with a mix of traditional Hungarian and Jewish tastes, and homely flavours for recharging the soul and the spirit. 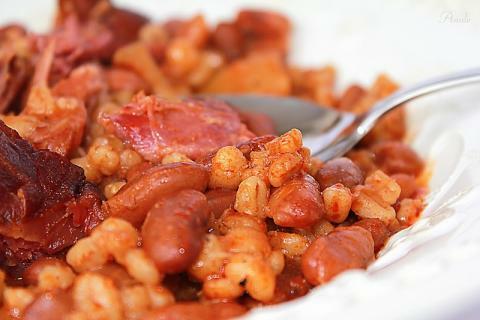 In addition to the better-known and autenthic dishes of Hungarian cuisine, menu includes specialities, Jewish delicacies from the most reliable ingredients and a rich selection of wines from the top cellars of Hungary.